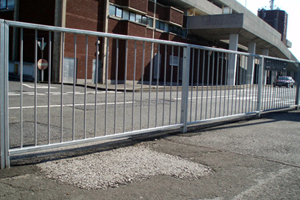 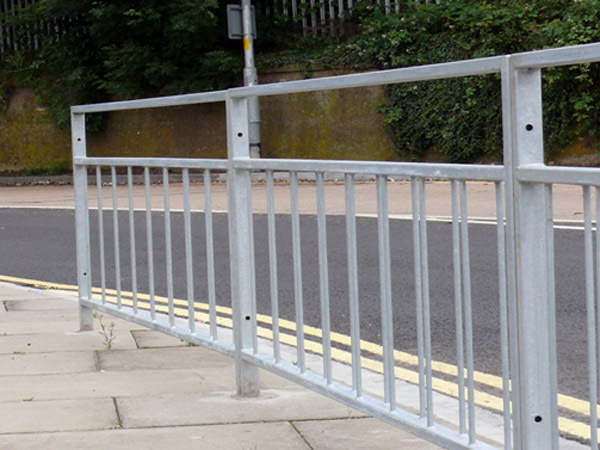 Hugh Logan has been at the forefront of design and innovation of pedestrian guardrails for over 30 years. 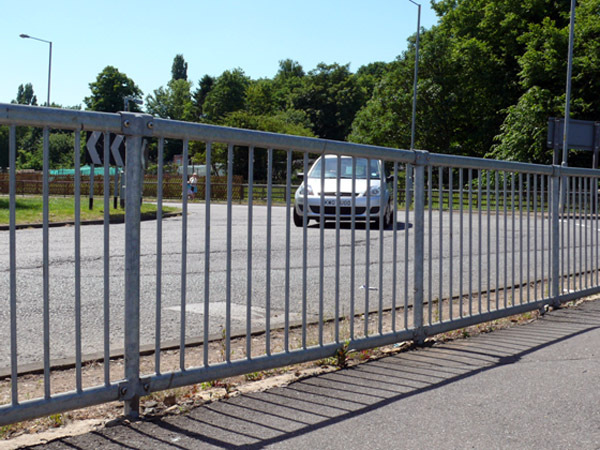 The company have led the way in introducing high visibility safe guardrails to the UK and are continually developing and exploring new systems to provide increased transparency at lower costs. 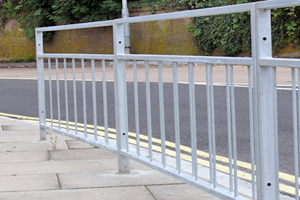 To enhance the street scene Hugh Logan Ltd has developed numerous ornamental guardrail systems working with a large client base nationwide. 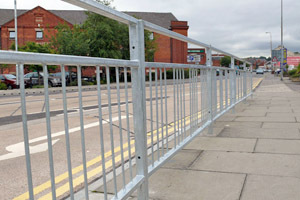 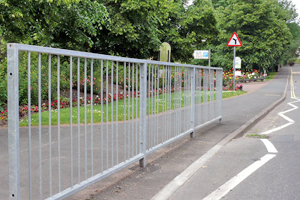 Hugh Logan stocks a vast range of standard guardrails with a variety of infill bar choice and varying standard sizes. 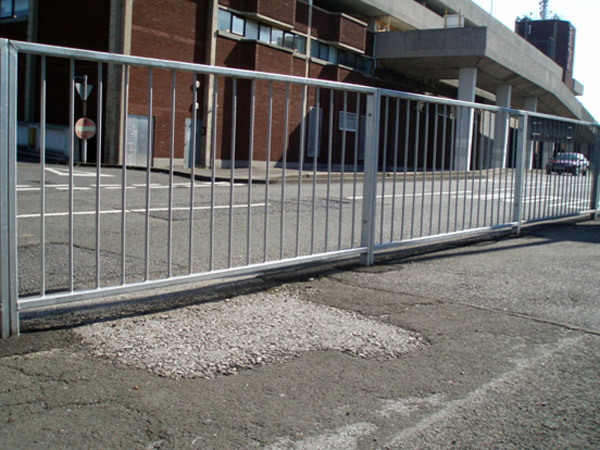 All panels are available with or without a visibility gap and are able to be manufactured to varying lengths, rakes and radii. 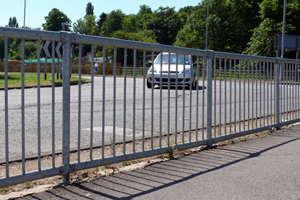 Hugh Logan's knowledge of guardrail going back over 30 years enables the company to recognise existing patterns and give clients advice on repair, matching and replacements.